If you loved this fabric hanging frame featured in issue 168 of Cross Stitch Crazy, then make one for your project by following the steps below!... Cut out frame cover. Remove adhesive's backing, and affix cover to frame. Remove adhesive's backing, and affix cover to frame. 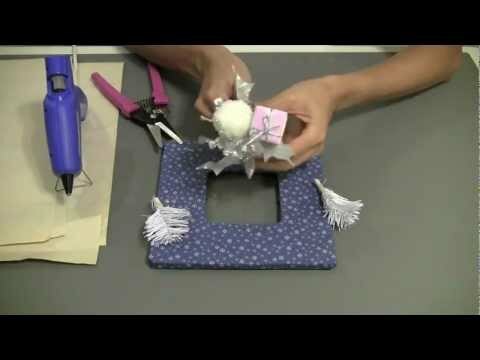 Using fabric glue, attach a 1/8-inch ribbon to the inner edge of the frame. 30/12/2013 · Iron the fabric. After figuring out the portion of fabric you want to frame, make sure that this portion is wrinkle-free. Use an iron to remove any creases or wrinkles.... 30/12/2013 · Iron the fabric. 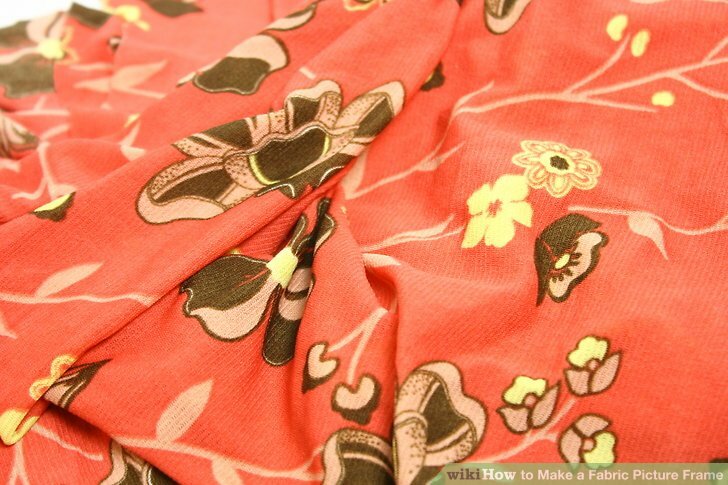 After figuring out the portion of fabric you want to frame, make sure that this portion is wrinkle-free. Use an iron to remove any creases or wrinkles. 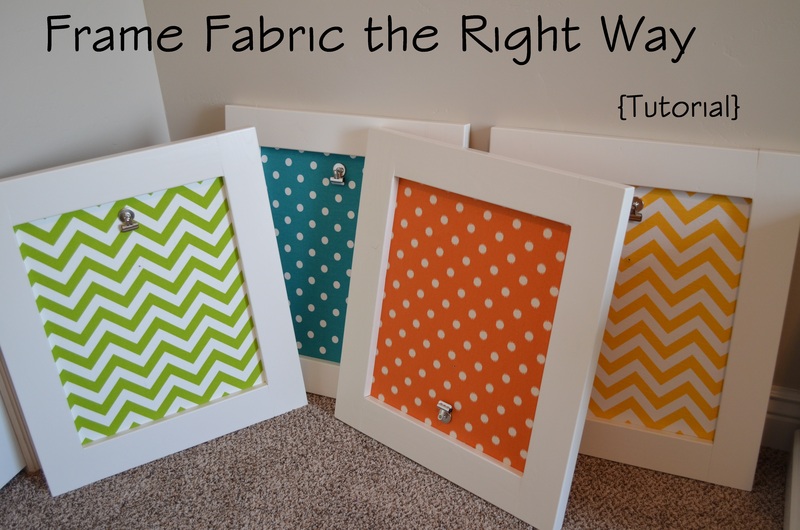 Fold the fabric over the front of the frame and staple it to the bottom in the back. Use multiple cuts with scissors to fit the fabric around the curves in the arch. Cover the back of the frame with white fabric to hide the unfinished plywood and fabric edges.... 1) Choose your fabric and lay it out. place your frame face down and grab your pen. trace the shape of your frame onto your fabric; both the inside and along the outside. 1) Choose your fabric and lay it out. place your frame face down and grab your pen. 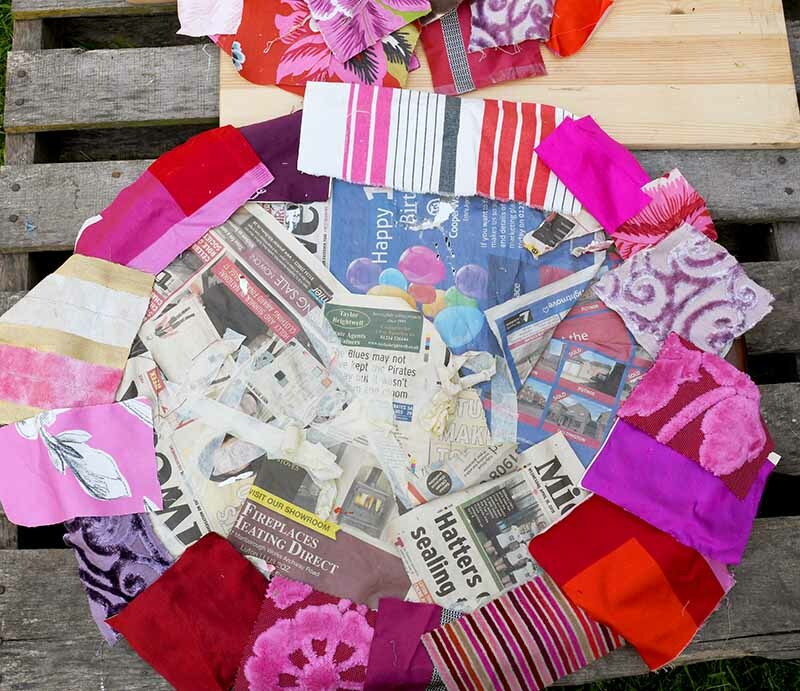 trace the shape of your frame onto your fabric; both the inside and along the outside.... If you loved this fabric hanging frame featured in issue 168 of Cross Stitch Crazy, then make one for your project by following the steps below!